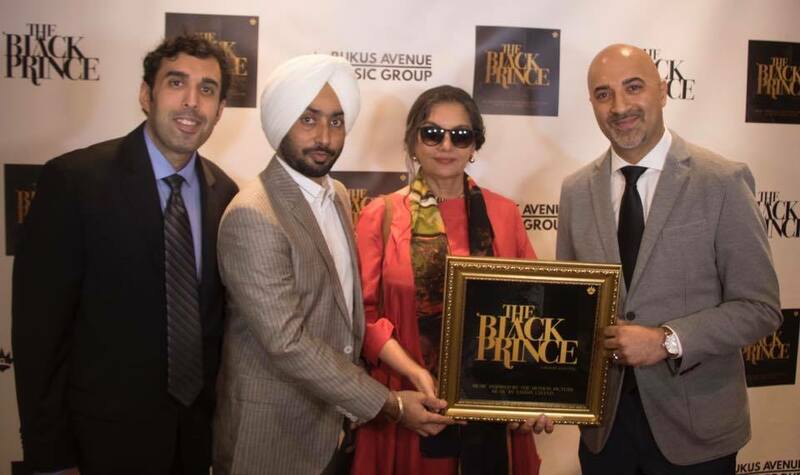 The Black Prince soundtrack was launched in New York with the stars of the film Shabana Azmi, Satinder Sartaaj, director Kavi Raz, and Indian Ambassador to India Navtej Sarna. The event featured a question and answer with some of the New York's media and featured a special music presentation by Sammy Chand. The album released worldwide on July 14th and is available everywhere you buy music. Newer PostRukus Avenue Music Group Signs hip hop star Ruby Ibarra!